Mercedes-Benz has released prices for several of the 2016 models, including the 2016 Mercedes-Benz GLC. The new compact utility car should replace the GLK model in the lineup for the year of 2016. The price for the GLC300 with manual drive starts at $38,950, while the price for the automatic all wheel system starts from $40,950. Both prices are without the destination charge which is priced at $925. Judging by first impressions and comments, the price is reasonable and should help Mercedes compete with rival in the segment. The price of the 2016 GLC delivers less power than its rivals, but a lot more technology. And according to many experts, power is not the primary selling factor in the segment dominated by the Audi Q5 and the BMW X3. Both the manual drive and the automatic drive transmission are powered by a 2.0 turbocharged engine that produces 241hp. Customers can also choose a nine-speed automatic transmission as an optional feature. 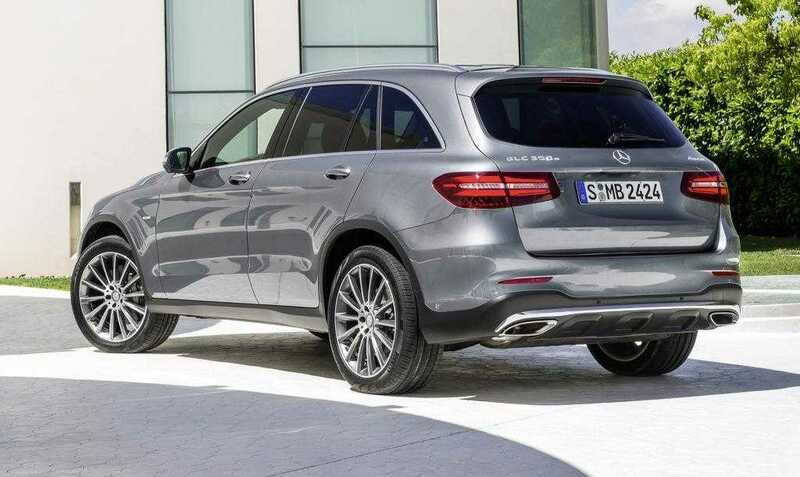 The 2016 Mercedes-Benz GLC is a bit bigger vehicle than the GLK. The German automaker has made a priority to offer more room in the interior and in the truck as well. Another selling point is technology, as the GLC offers much more technology features than the GLK. Some of the new features are the air suspension and the track pad controller. Experts also expect Mercedes to improve the fuel efficiency. At the moment, the GLK produces fuel efficiency of 25mpg in highway and 19mpg in the city. Apart from the pricing for the 2016 Mercedes-Benz GLC model, the German company has also announced the prices for other 2016 model cars. Among them is the 2016 G-Class, which starts at $120,825. The new model is pricier than the previous, but comes with new front and rear bumpers, as well as better interior, including a new instrument cluster. The 2016 Mercedes-Benz G-Class is available with a twin-turbo engine, a 4.0 liter V8 engine that produces 416hp. The AMG version of the G-Class, named AMG G63 produces 563hp for a price of $140,825. Two other models are the 2016 C450 AMG 4MATIC and a sports car powered by a twin-turbo engine that produces 362hp. The car can hit 60 mph in little less than five seconds. The price for the sports car starts at $51,725. 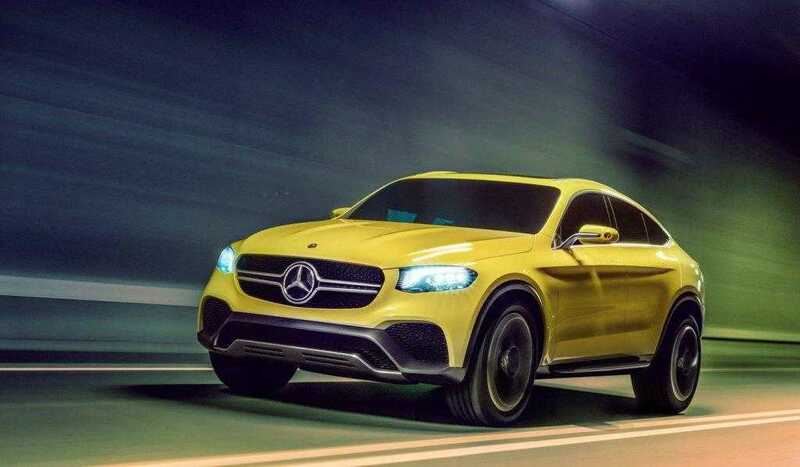 The last 2016 model on the list is the Mercedes-Benz GLE Coupe that is expected to hit the market later this month. The standard version is priced at $66,025, while the AMG version costs $110,225.